Unified Architecture across multiple hardware form factors and Superior Capacity to handle web transaction loads are enabled with the new ACE30 Module complementing the existing ACE 4710 Appliance. Both the Cisco ACE30 Module and the Cisco ACE 4710 Appliance are powered by the new Cisco ACE Software Release A4(1.0) which introduces new features in addition to providing similar functionality across the two hardware form factors. 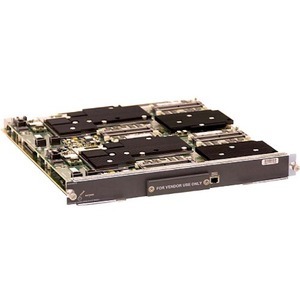 The Cisco ACE30 Module for the Cisco Catalyst 6500 Series Switches and Cisco 7600 Series Routers is one of the industry-leading application switches, increasing the availability, accelerating the performance, and enhancing the security of data center applications.